New Horizon Expeditions was founded by Tom McManamon and has being offering travel services to Polar destinations since 2002. The company was established on the belief that some people want to see more of the world than just holiday resorts and maybe understand it a little better. Travel to me is as much about learning about and understanding the world we live in as it is about taking a break away from our day to day lives. I have been fortunate to have circumnavigated the world twice, been to all 7 continents, travelled extensively in Australia, New Zealand, Africa, Asia, North and South America, the Galapagos Islands and been to both the high Arctic and Antarctica and there's still a big world out there to see! Exploring strange and wonderful landscapes, encountering some of the amazing wildlife that we share the planet with and witnessing some of the extraordinary and precious cultures that exist has been the fuel to fire my desire to discover more. Nowhere has captured the imagination more than the polar regions of the High Arctic and Antarctica. These places of snow and ice, rock and tundra, painted skies, deep oceans and midnight sun are like mythical lands. Through history since ancient Greece these places have tested man's imagination, invention, sanity and ability to survive. There are many amazing stories of expeditions, discovery and survival that cannot fail to engross anyone, no matter what your interests. Gladly, reaching these locations nowadays is a lot easier but you still need to make sure you chose the right trip for you. I work with a select number of ships that are operated by highly qualified crews and staff. The ships operate to the highest safety and conservational standards. 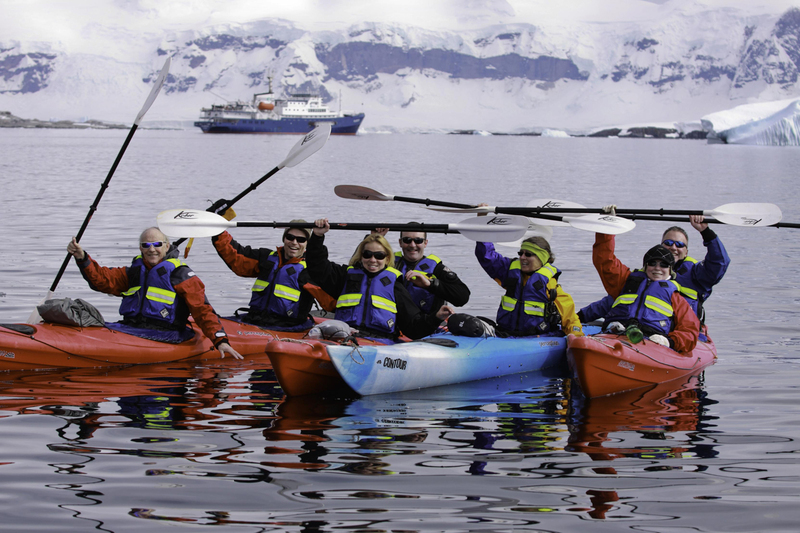 Boarding a ship for a cruise to the Arctic or Antarctica is a really exciting experience. Add to this the opportunity to encounter some very unique wildlife, explore beautiful landscapes and participate in activities such as kayaking, camping, scuba diving, hiking, ski trekking and photography workshops and you start to get an idea of what these trips have to offer. 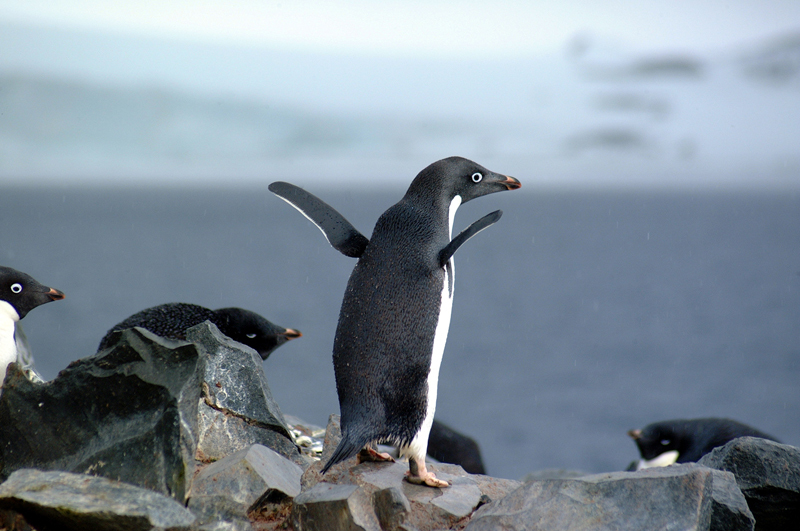 New Horizon Expeditions offers you the opportunity to join one of the cruises available or come with us on one of the special small group trips we arrange. We take pride in offering a high quality service advising and organising your trip as well as offering group trips. In addition to offering Polar Expedition Cruises we work in conjunction will professional operators and agents to make flight, accommodation or any other transport arrangements for you. We serve clients from all around the world and would be happy to discuss any aspect of a Polar expedition cruise with you. the service they have received and would be happy to discuss their experiences with you too. If you would like to speak with previous clients we would be happy to arrange that.